West London Osteopaths have been running Pilates mat-work classes since 2008. Owing to their popularity and demand we have now expanded our provision and offer equipment classes in a bright and spacious studio using the Reformer, Cadillac, Ladder Barrel and Wunda Chair. Our mat-work classes are either small groups of 3:1 or 1:1 classes. If you are new to Pilates or have specific problems that need more care to help you focus on a good rehabilitation program then we might suggest you start with a 1:1 class then graduate onto a small group class at a time convenient to you, otherwise you can join a small group class. If you have been referred to a Pilates class by one of our Osteopaths then your practitioner can inform the Pilates teacher of any special requirements relevant to your rehabilitation. Our equipment classes are either 1:1 or 2:1 to enable your teacher to guide and encourage you to make progress in the aims and objectives of your rehabilitation program. Patients of West London Osteopaths will have the added benefit of relevant information being passed from Osteopath to Pilates teacher to aid recovery and maintained improvements. Pilates can help with breathing, mobility and strengthening the pelvic floor to help the process of childbirth. 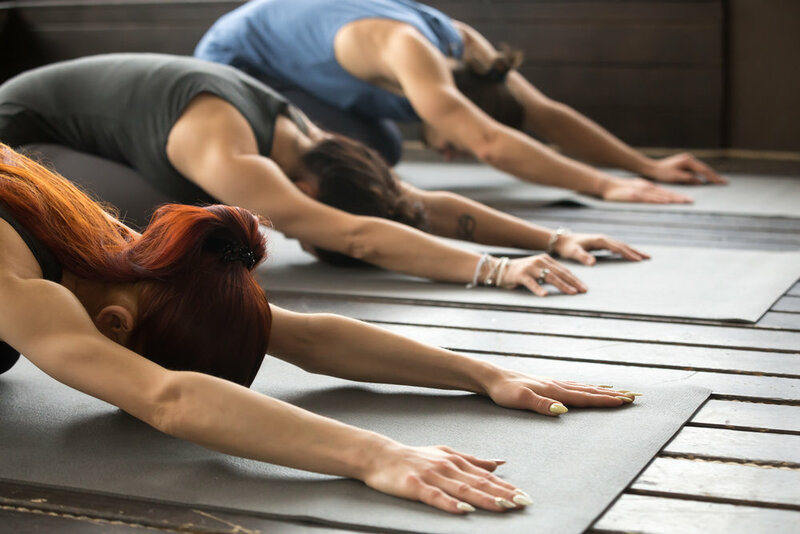 It is recommended that you get clearance from your doctor before you start pilates and we suggest that you first class is a 1:1, thereafter to continue with a 1:1 or join a small group class, maximum 3:1.